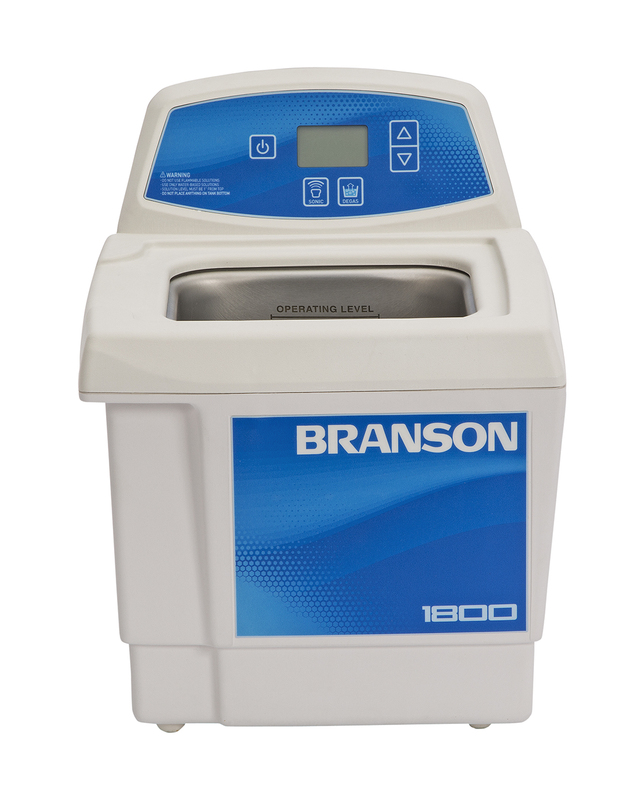 Ultrasonic Cleaners are designed for general purpose applications with power tracking capabilities to adjust for light or heavy loads, liquid levels and temperature change. They have self-adapting technology that actively tracks the operating frequency of the bath and maintains it at an optimum level and are Digitally controlled. This minimizes the operators dependence. These ultrasonic cleaners deliver unwavering cavitation, steady activity in the bath, even when the load conditions change. The extended degas time period allows for degassing liquids, mixing and homogenization, dissolving solids, cell lysing, and dispersion of particles. High/Low Power Control: When cleaning delicate parts, this unit allows the user to lower the amplitude of the acoustic energy in the bath: 100% power to the tank for normal applications, 70% power for delicate applications. Manipulating the output waveform in this manner greatly helps to avoid damage to the components in the bath during the ultrasonic process. Sleep Mode: An energy-saving green feature. When the cycle is complete and no control keys are touched for 15 minutes, the unit goes into sleep mode. Touching any key on the controller causes the unit to come back on. M1800DT and M2800DT have built-in pour drains; M3800DT, M5800DT and M8800DT have tank drains with valves. Degassing period can be set up to 99 minutes.